Our range of Office Furniture Fittings are designed to keep the workplace organised. We have a range of security and storage solutions designed with ease of use in mind. Ranging from the office desk, such as desk tidys, cable management and desk fittings to the storage of documents with our drawer and filing systems. With a wide range of fittings available on most of our range, we are confident you will find the right solution here. Start by checking out our Office Furniture Fittings below. 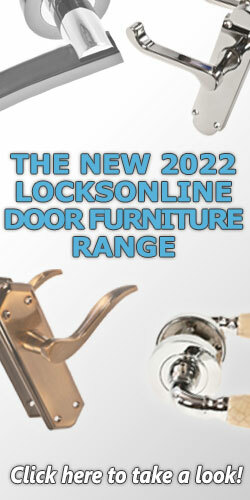 For keeping your items secure, we have a range of different Locking Systems to choose from. Startin.. Looking for a storage solution for your cabinet drawers? Our selection of Drawer Systems and Access.. Designed for comfort and accessability, check out our range of Adjustable Table and Desk Fittings. .. If you are wanting to clean up the office and get organised, we have a range of Office Accessories a..
For storing your office files, folders and documents, we have a range of Filing Frames and Storage C..
• Key lockable• Height x width x depth: 280 x 260 x 110 mm• For wall mounting• Grade 304 stainless s.. If your a public house owner or run a restaurant, you'll know how frustrating it is to clean up afte..